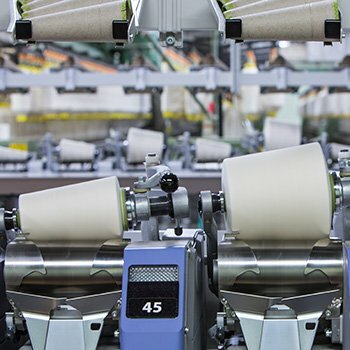 As the largest manufacturer of spun yarn carriers, we understand the importance of an efficient, custom carrier design as it impacts your operations process. Producing 1.3 billion textile carriers a year worldwide makes us number 1. 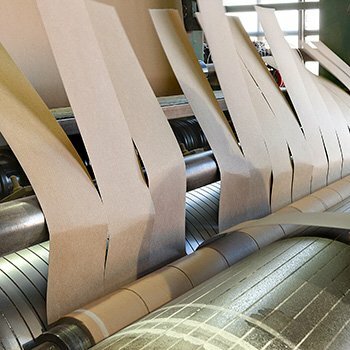 We produce coreboard and other specialty recycled paperboard for some of the best-known core manufacturers in Eastern Asia and Europe. Custom design or in-stock availability throughout our domestic and global production, warehousing and distribution network. 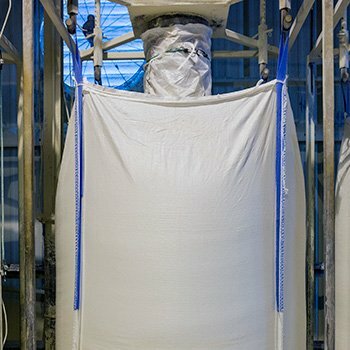 Wide geographic coverage and technical expertise make us the reliable source for custom-made bulk bags. 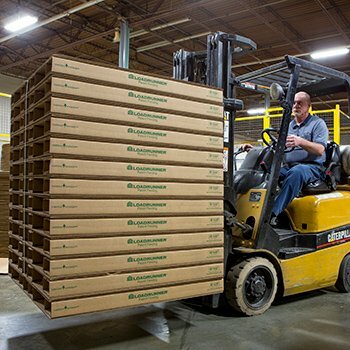 Conitex Sonoco’s LoadRunner® corrugated paper pallets are strong, lightweight platforms designed to support heavy duty shipments. LoadRunner® pallets are cost effective and environmentally progressive, helping customers meet corporate sustainability objectives. Conitex Sonoco N.V is a joint venture of Texpack Group NV and Sonoco Products Company, dedicated to manufacturing and distributing packaging solutions to meet customer needs in specialized markets. We offer unique, cost effective and innovative packaging solutions in Paperboards, Textile Carriers, FIBC bags and Corrugated Pallets. Copyright © 2017 Conitex Sonoco / All rights reserved.